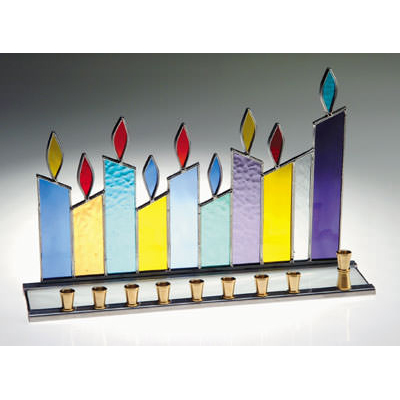 This Menorah Has Colorful "Candles" That "Burn" All Year Long. 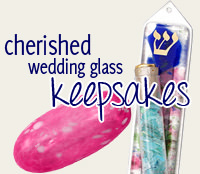 The Menorah Is Handcrafted By Susan Fullenbaum. The Menorah Is 11" x 7".